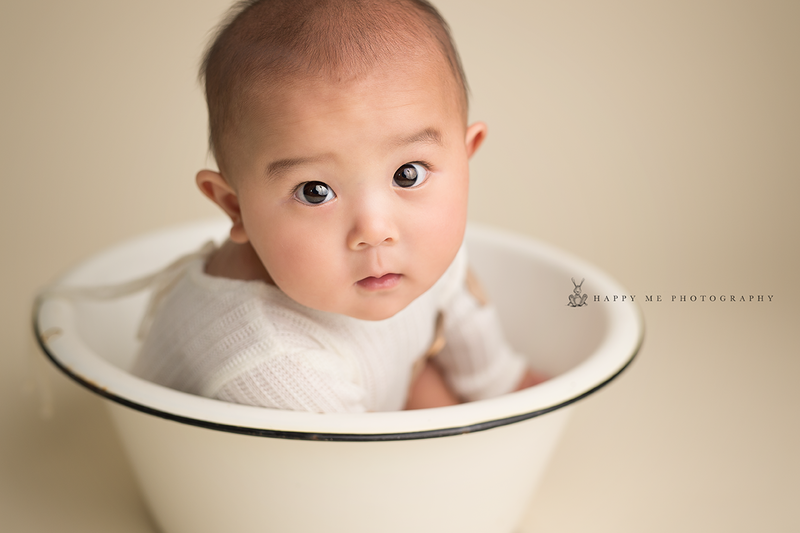 This was not the first time I worked as this sweet family’s Baby Photographer Daly City. 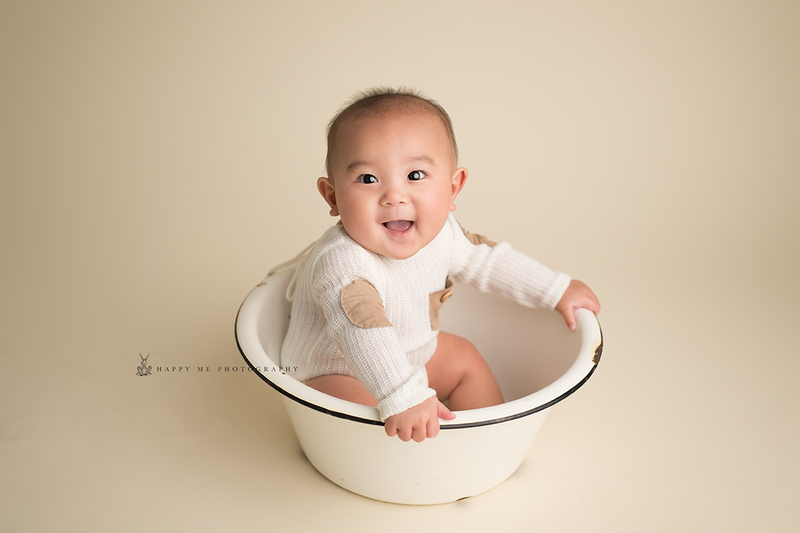 I met his awesome mom, Viviana, last year during a Family Holiday session, in which she was 7 months pregnant with this little guy. 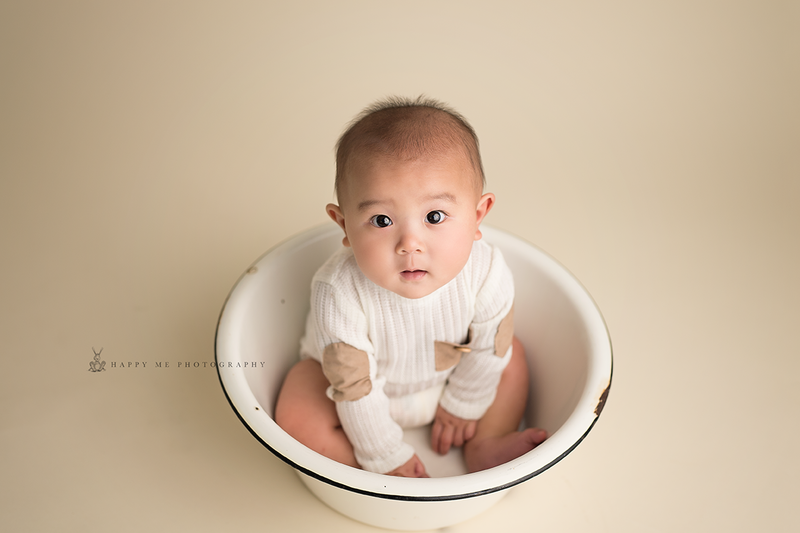 I was so excited when they came back for his Newborn Session and Sitter Session! Baby Ian was absolutely precious then, and has only gained more personality and charm over these last seven months. It was just great to have these guys back in the studio again. I am seriously counting down the days until they are back for his Cake Smash Session that Viviana and I have already started planning. I have no doubt that will be a lot of fun! 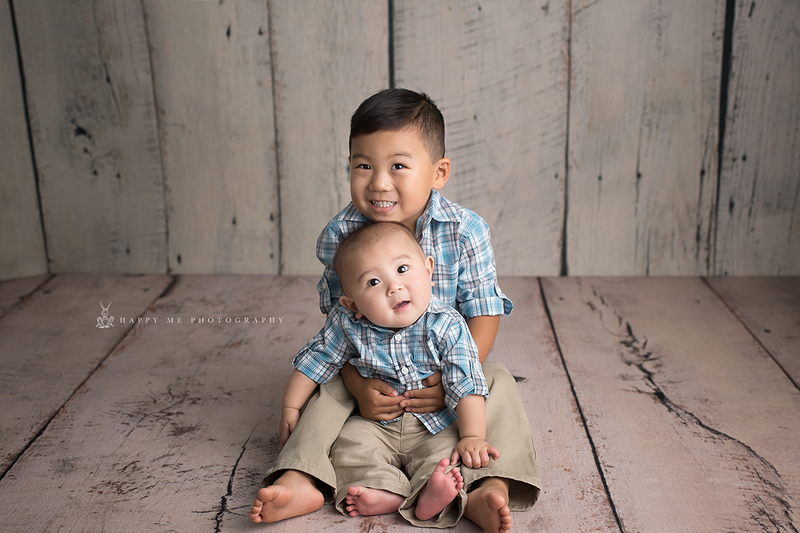 I really enjoy working with and getting to know repeat clients through the years, because it is awesome to get to see the kiddos growing and changing. We all know how fast that can happen, especially in todays busy world. So as you can see, little Ian is a such a charmer. With those big brown eyes and sweet smile, he is just too handsome. Couple that with his style and he is sure to be a heartbreaker in the future. 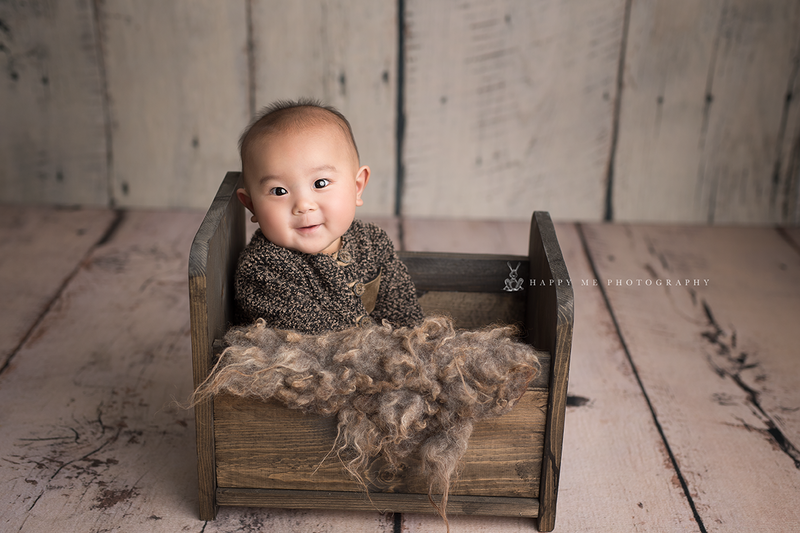 That adorable elbow patch onesie is just too cute for words. I loved these brother’s matching button downs and khakis. These two were so much fun to capture together. Big brother just loves his Ian! Their smiles and happy laughter filled the studio, and there really is no song more beautiful than that of children laughing.